Thomas Tregner was raised in Villa Park, Illinois. A secondhand Commodore 64 and some encouragement from his father gave him his first exposure to programming. After graduating from high school, Thomas worked at various jobs and took college courses before enlisting in the US Navy. He graduated from the Navy Nuclear Power Program and served on USS Enterprise. After his time in the Navy, Thomas worked as a technical writer while finishing a Bachelor of Science in Information Systems. He then transitioned to programming. He is currently a software engineer at a publicly held software company in Charleston. Thomas also holds a Master of Science in Computer Information Systems from Nova Southeastern University. He has a blog about this book’s subject matter at www.tregner.com. Thomas and his wife, Laura, live Charleston, South Carolina, with their three children. David Owens is Group Manager of User Education at Blackbaud, the leading provider of software and services for nonprofit organizations. As Group Manager, David leads several distributed feature documentation teams and an SDK documentation and training team. The group includes technical writers, information architects, and software developers who create content that blends traditional and non-traditional user assistance formats. 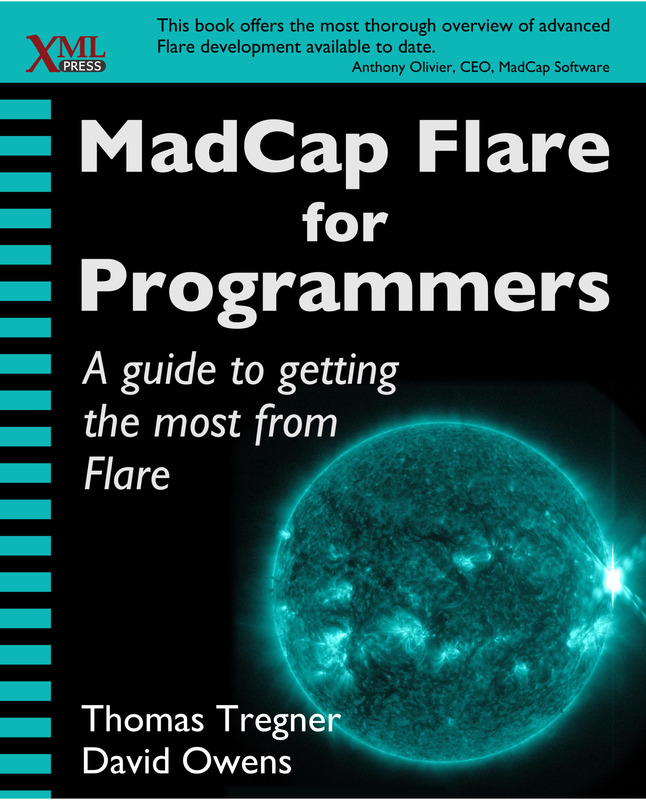 His teams have been using MadCap Flare as their primary authoring tool since 2011. 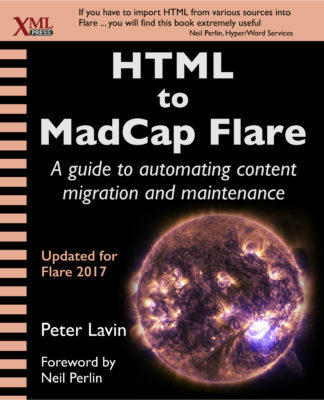 As a technical writer and information developer, David has created feature and API user assistance content in a wide variety of formats for software products ranging from an enterprise fundraising CRM application and a business intelligence multidimensional data analysis system, to shrinkwrapped mass market software, as well as commercial hardware. David has published articles on topics such as single-sourcing and how to become a technical technical writer. He also contributed a section to Troubleshooting Microsoft Technologies: The Ultimate Administrator’s Repair Manual published by Addison-Wesley.